Nineteen year-old Joseph Zawarda spent two and a half years building this massive reproduction of the Hyrule Castle from Legend of Zelda: Twilight Princess. The castle is so big that it takes two cars to move all forty pieces the set is broken down into. 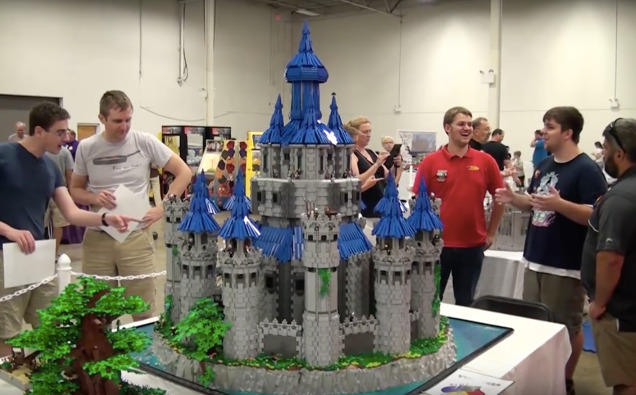 Zawarda recently unveiled his masterpiece at Virginia's BrickFair.